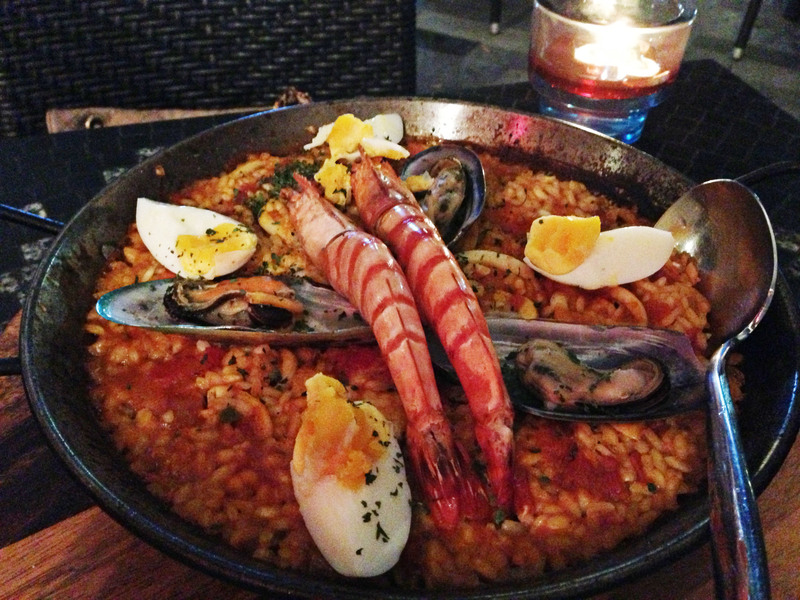 Among the many restaurants that line Sentosa Cove, is a bustling Cuban-Spanish restaurant. 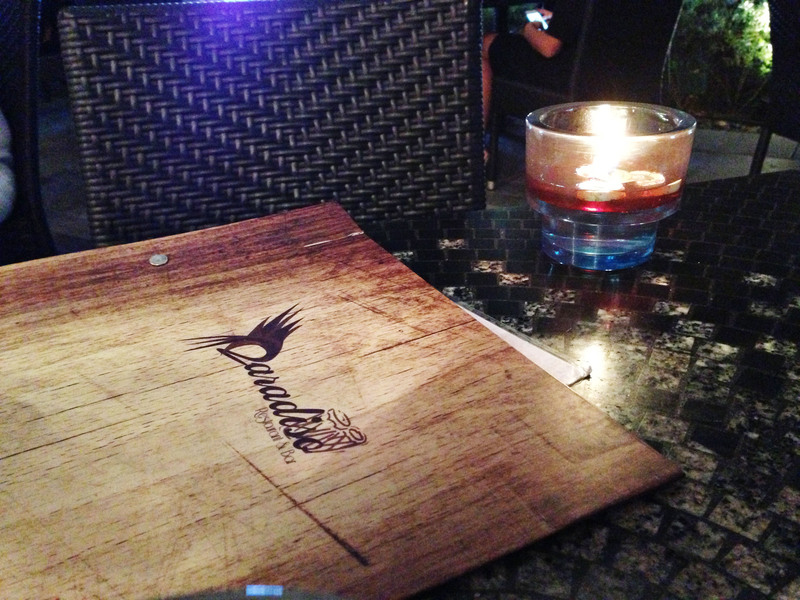 We would recommend Paradiso as a good dining option for those looking for a more affordable meal in this “posh” area. The menu offers something for everyone. 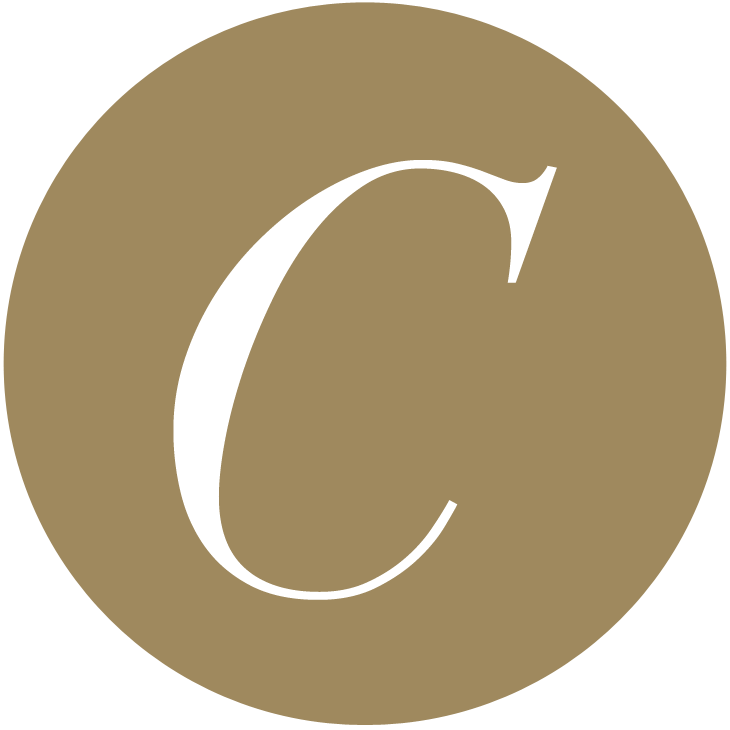 There is wide array of Cuban tapas & paellas and also a variety of familiar pastas and sandwiches. Be sure to make reservations if you’re coming on a Friday or Saturday night because the place quickly gets packed. Passionate – They managed to capture the South American flair. Vibrant – Everything from the interiors to the food is full of life! 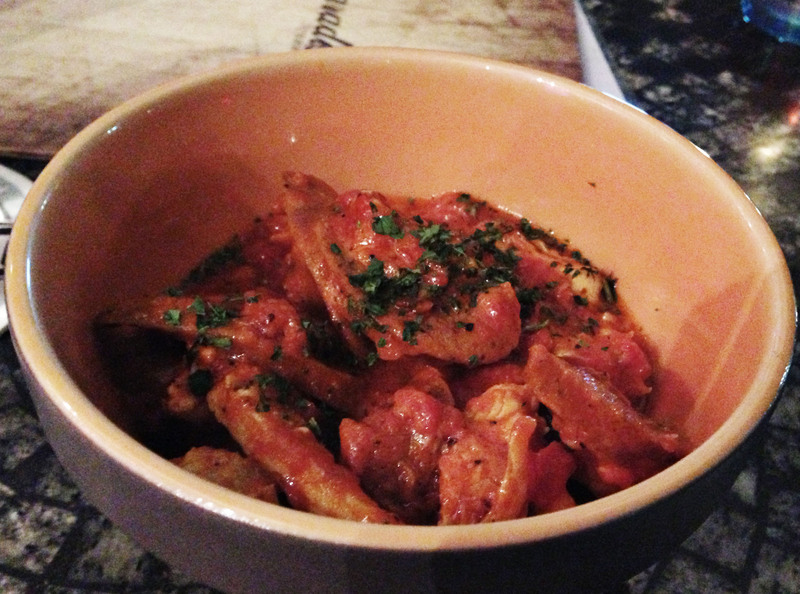 Pollo y Chorizo en Crema de Tomate – Homey. Rugged. Spicy. Salty. Delicious. Pollo y Chorizo en Crema de Tomate – Both the mild flavors of the chicken and the bold flavors of the chorizo made a nice compliment to our Paella Valenciana. 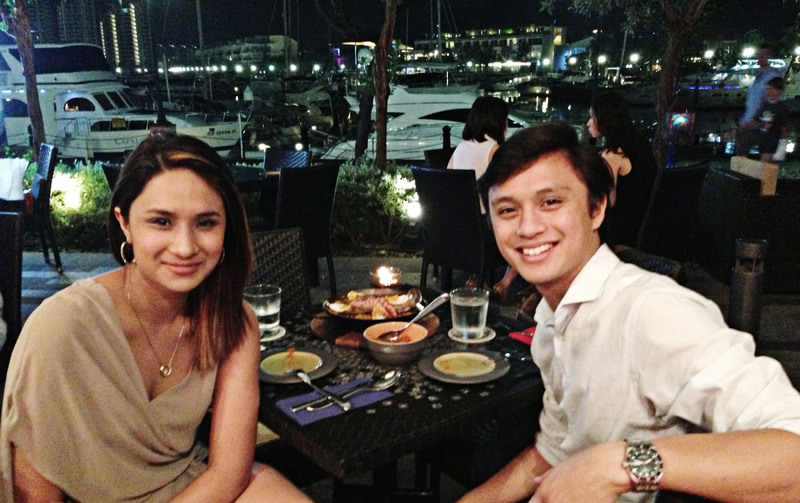 There aren’t many restaurants in Singapore that serve Latin American food, so was really pleased to be dining in one. Atmosphere was very lively and colorful, very latin – I like. We were a bit disappointed that the Tapas did not come with bread. You could order french bread ala carte but only as an entire loaf. Would’ve appreciated a few slices of toasty bread to come on the side. Their food reminded me of uncle’s cooking – the type of food you would have in the summer with all the relatives, and cousins when out on a beach trip. Comfort food. Maybe because it reminded me of Filipino-Spanish food.